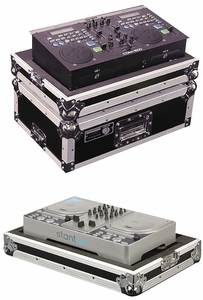 Our ATA CD Mixer Case is the ultimate protective accessory. Adds that extra professional touch as well. Width Height Depth 21.5" 10.24" 14.875"